Orders of 4 or more edibles will incur an additional shipping fee. The first and foremost thing you need to be sure about is to check the authenticity of the supplier. There are a number of suppliers in Canada that offer cannabis edibles online. However, not all of them are reliable. Therefore, it is important for you to check whether the supplier is reliable or not before placing your order to buy edibles online. The next thing to consider is the safety of the transaction. Make sure that the supplier you have selected offers enhanced safety. Furthermore, ensure that the payment methods they have are secured by an advanced system, otherwise, your confidential data is at the risk of being leaked. 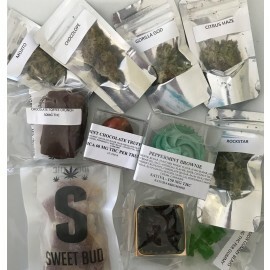 Another factor that deserves your focus when ordering weed edibles online is its price. Prices that seem too good to be true (too low) or that can burn a hole in your pocket (too high) are signs that the website you are ordering is not worth relying on. 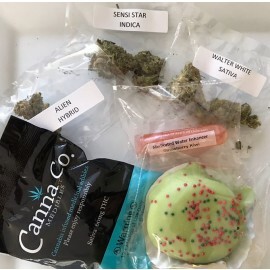 It is advised to do a little research online on the prices of weed edibles to get an idea about them before placing an order. 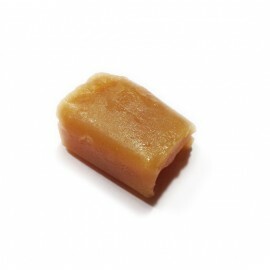 When you are buying cannabis edibles, pay special attention to its quality. You may not get the desired results if the quality of edibles you have ordered online is inferior. This will be a waste of your money. Therefore, make sure that the quality of edibles is top-notch. Check for the ingredients and THC level in the products before placing an order. Lastly, be informed. 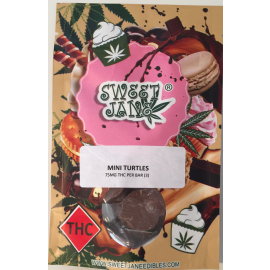 You must have adequate information on cannabis strains and other qualities before ordering edibles online. There are a number of cannabis strains, each having their own distinct qualities. Thus, it is important to be aware of most of them, so that you will be able to get the best one. By considering these factors, you will be able to get a quality supply of cannabis edibles without any difficulty.